Could We Really Build Giant Robots? That Man Talkin' To The Screen?! All names, trademarks, and images are copyright their respective owners. 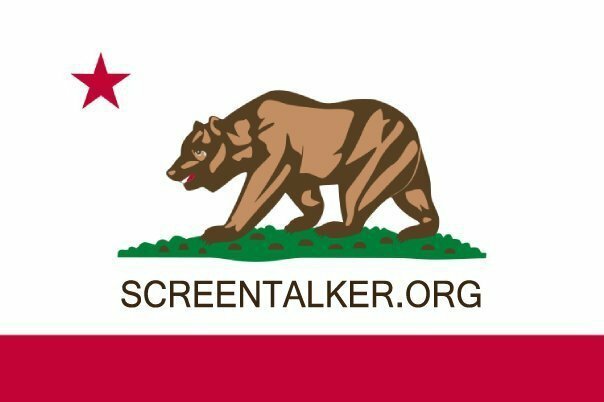 ScreenTalker.org does not host files - I just post the streams!